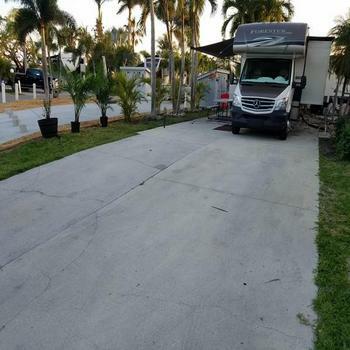 Outdoor Resorts @ Chokoloskee 150 Smallwood Dr.
Lush tropical RV Resort located in the Ten Thousand Island Region of South Florida’s Gulf Coast. Balmy days for boating, sunning and fishing. 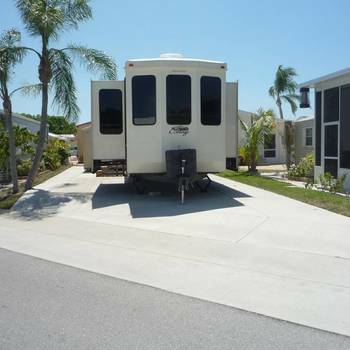 283 full service sites, 3 heated pools make sunning and swimming convenient for all. Lots available $50,000 and up..
To see a virtual tour, click on the following link to open a map, then click on the tour to the left of the map.